June 14th is Flag Day. The day we celebrate the American flag. So who designed the first American flag? No one knows for sure. The idea that Betsy Ross created and designed the first flag is pure legend. No one can prove or disprove the claim. The story first came from her grandson in 1876. Some think that Francis Hopkinson designed the flag. He was a signer of the Declaration of Independence and he was part of Washington’s cabinet. There is proof that he helped design the Official United States seal and the American Navy flag. 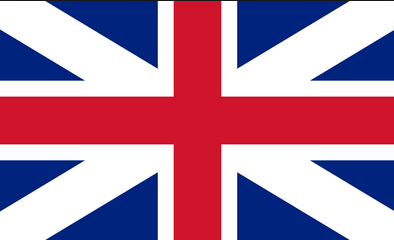 Our American Flag looks similar to Great Britain’s flag. The flag has six-pointed stars on it. Each star, in the original flag, represented an original colony. Today the stars represent each state in the Union. The 13 stripes represent the thirteen colonies that declared independence from Great Britain and became the first states in the Union. The flag colors of red, white and blue do have a meaning. Red symbolizes for bravery and heroism, white for innocence and purity, and blue for vigilance, perseverance and justice. A nickname of the American flag is “Old Glory”. Want to learn more? Click here to watch a video. This entry was posted in Cool Stuff and tagged American Revolution, Americana, Flag, Old Glory by Cindy Espeseth. Bookmark the permalink.